Last week was a pretty good week. I want to start with Things I Watched last week because I took my daughter to see Beauty and the Beast! It was awesome. 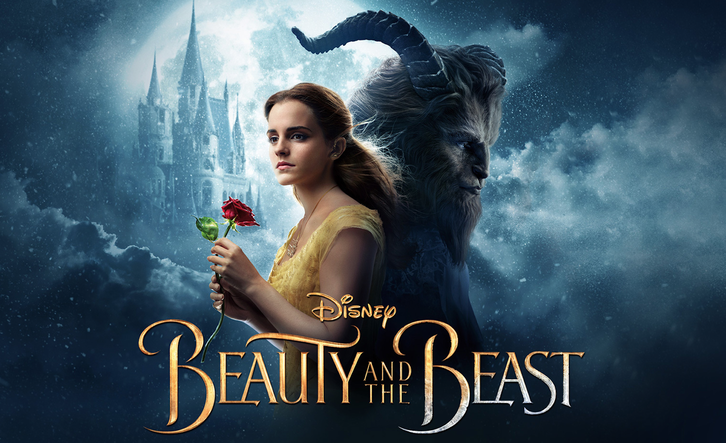 If you have the chance, go see it!!! ⇽Triple exclamation points because that's how badly I want you to see it. Also, I watched To Walk Invisible Sunday on PBS. I thought it was really good. I'm not sure if Anne Bronte would have like it, though. It's probably available for streaming on PBS in case you missed it or you just want to watch it again. It made me want to learn more about this talented family. And last, but not least, I watched another episode of The Mindy Project. The last few episodes have been good. So, for now, the breakup is off. Last week, I read two books: A Death By Any Other Name and 84, Charing Cross Road. I posted my review of A Death By Any Other Name last Friday. Click here if you want to read it. 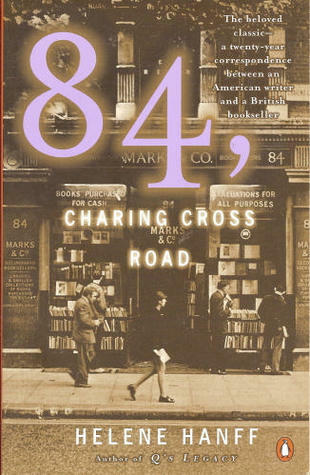 I read 84, Charing Cross Road over the weekend. 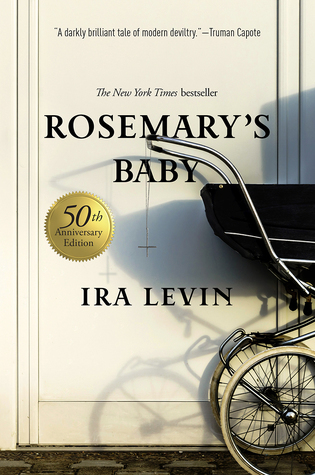 It a short but endearing read. I started a few books this weekend as well. There are so many books on my TBR and I want to read them all with the same urgency. So here are the books I started. From the best-selling author of the National Book Award-winning The Year of Magical Thinking two extended excerpts from her never-before-seen notebooks--writings that offer an illuminating glimpse into the mind and process of a legendary writer. Joan Didion has always kept notebooks: of overheard dialogue, observations, interviews, drafts of essays and articles--and here is one such draft that traces a road trip she took with her husband, John Gregory Dunne, in June 1970, through Louisiana, Mississippi, and Alabama. She interviews prominent local figures, describes motels, diners, a deserted reptile farm, a visit with Walker Percy, a ladies' brunch at the Mississippi Broadcasters' Convention. 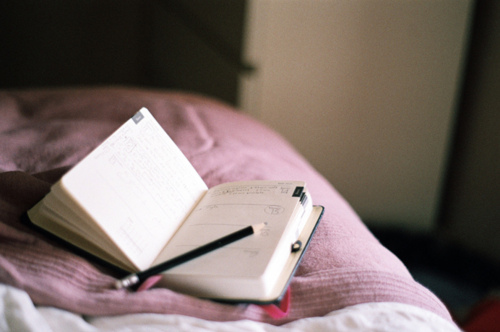 She writes about the stifling heat, the almost viscous pace of life, the sulfurous light, and the preoccupation with race, class, and heritage she finds in the small towns they pass through. And from a different notebook: the "California Notes" that began as an assignment from Rolling Stone on the Patty Hearst trial of 1976. 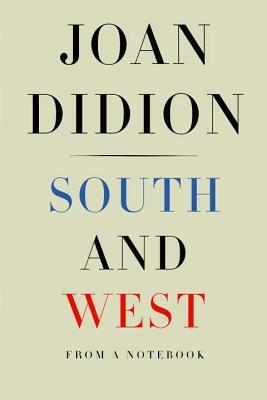 Though Didion never wrote the piece, watching the trial and being in San Francisco triggered thoughts about the city, its social hierarchy, the Hearsts, and her own upbringing in Sacramento. Here, too, is the beginning of her thinking about the West, its landscape, the western women who were heroic for her, and her own lineage, all of which would appear later in her acclaimed 2003 book, Where I Was From. Acclaimed literary critic Adam Kirsch examines some of our most beloved writers, including Haruki Murakami, Elena Ferrante, Roberto Bolano, and Margaret Atwood, to better understand literature in the age of globalization. 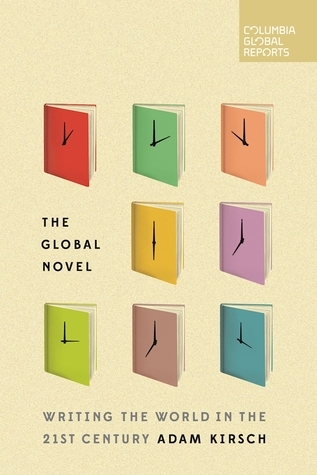 The global novel, he finds, is not so much a genre as a way of imagining the world, one that allows the novel to address both urgent contemporary concerns -- climate change, genetic engineering, and immigration -- along with timeless themes, such as morality, society, and human relationships. Whether its stories take place on the scale of the species or the small town, the global novel situates its characters against the widest background of the imagination. The way we live now demands nothing less than the global perspective our best novelists have to offer. I'm still reading/listening to The Big Bad Book of Bill Murray. The man. The movies. The life. The legend. He’s played a deranged groundskeeper, a bellowing lounge singer, a paranormal exterminator, and a grouchy weatherman. He is William James “Bill” Murray, America’s greatest national treasure. 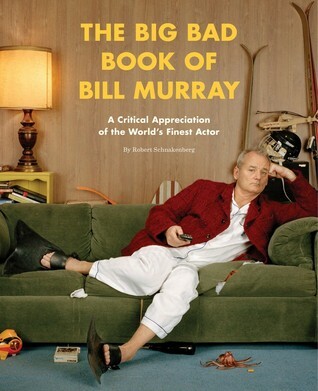 From his childhood lugging golf bags at a country club to his first taste of success on Saturday Night Live, from his starring roles in Hollywood blockbusters to his reinvention as a hipster icon for the twenty-first century, The Big Bad Book of Bill Murray chronicles every aspect of his extraordinary life and career. He’s the sort of actor who can do Hamlet and Charlie’s Angels in the same year. He shuns managers and agents, and he once agreed to voice the lead in Garfield because he mistakenly believed it was a Coen Brothers film. He’s famous for crashing house parties all over New York City—and if he keeps photobombing random strangers, he might just break the Internet. Part biography, part critical appreciation, part love letter, and all fun, this enormous full-color volume, packed with color film stills and behind-the-scenes photography, chronicles every Murray performance in loving detail, recounting all the milestones, legendary “Murray stories,” and controversies in the life of this enigmatic performer. Spring is in the air. The temperature outside has warmed to a comfortable degree. Blue skies can be seen. And it's made me want to clean. Yes, that's right. The cleaning bug has hit me . . . hard. One thing I've done and am currently finishing up, I've put off for more than a year, is painting my bedroom. Well, my husband is the one actually painting. But I've helped with moving furniture, cleaning said furniture, and organizing room. I wish I had taken before pictures because the difference is huge. I've also started organizing my house room by room. Everyday, or every few days, I pick a room and get busy. <insert sarcastic voice here> The kids are super excited! <end of sarcasm> In truth, I don't love cleaning, but I love the way everything looks after it's done. So that's my motivation. I'm also trying to enjoy the weather, when it's good. I love the spring. I love having the windows open. I love reading a book out of doors. It's such a refreshing thing after the gloomy winter. That's it for last week. What do you like doing in the spring?